As adoptive mothers, adoption counsellors, and child rights campaigners, it has been frustrating and infuriating to watch a child welfare system that does not work. When a country like India has less than 2000 children in the adoption stream at any point, you wonder what is not working. When we know that there are 25 to 30 million abandoned and orphaned kids in our country, the idea that less than 0.5 million are in shelters is mind-boggling. 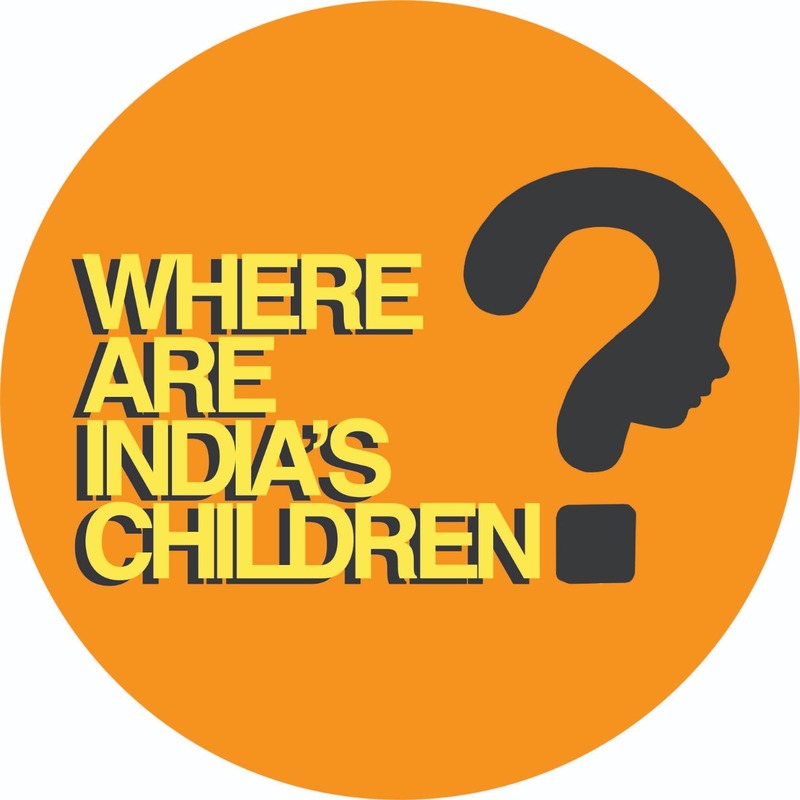 When we read report after report of child abuse in shelters, it boils our blood that the Child Welfare Committees and District Child Protection Units are not doing their jobs, with the state governments’ apathy thrown in. We have child protection laws on paper which don’t get implemented on the ground because the government bodies who are supposed to implement the laws are not accountable to anyone. The children can’t demand and vulnerable children are especially invisible and voiceless. The only entity that can demand and hold our government bodies accountable is us! We vent our anger in social media posts and talk to like-minded people, but all of that distributed frustration doesn’t result in anything. What if we combined our anger and frustration and raised our voice together to let our government bodies know that we do care about vulnerable children and we want action. That is what this campaign is about. So please join this campaign, tell everyone about it, and make sure we are heard loud and clear on this year Children’s Day! REGISTER for the campaign so you can get updates and next steps. Read the CORE MESSAGE to understand what exact issues the campaign is addressing and what are the asks. And thank you so much for caring about this! !